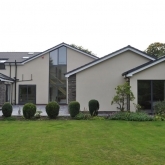 Modern PVCu windows and doors ultimately provide you with increased thermal performance thus ensuring heat stays in your home and reducing your energy costs. 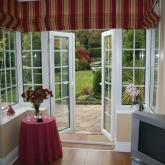 Also, double or even triple glazed windows and doors have increased sound insulation along with high security locking systems and hardware. 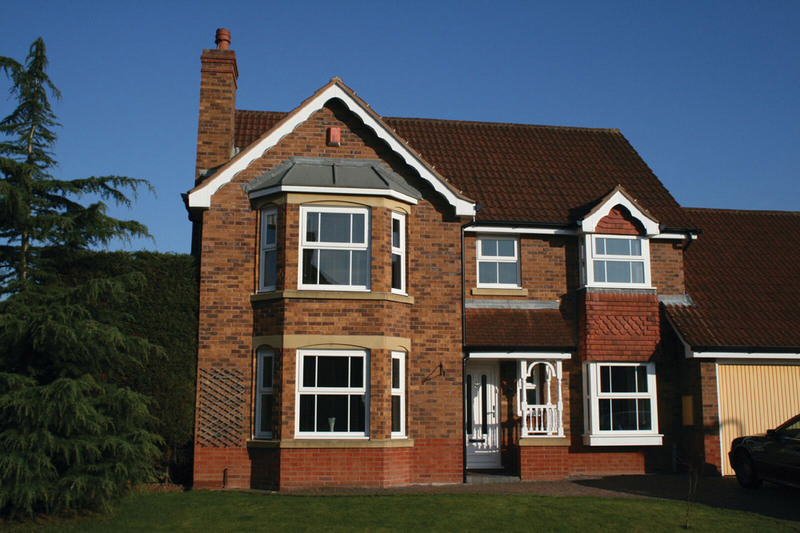 All-in-all modern PVCu products will outperform older single and double glazed alternatives, increasing thermal efficiency throughout the home and improving security, whilst offering an aesthetically pleasing improvement to your home. 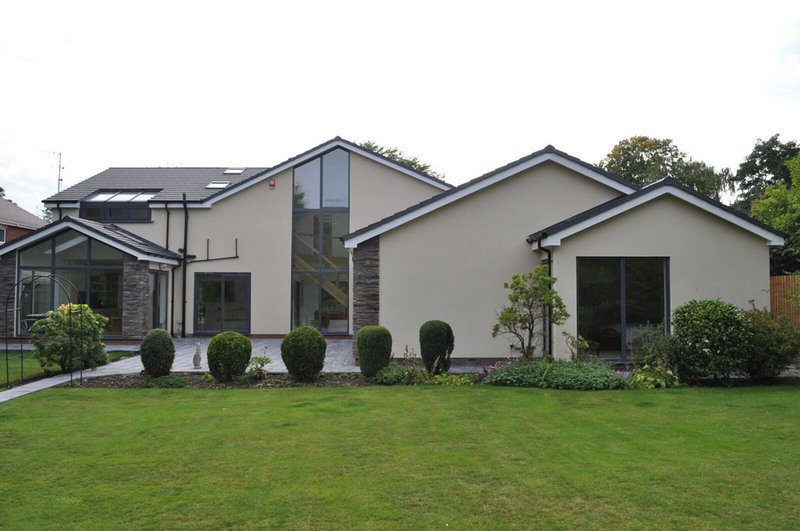 The innovative Advance 70 Window and Door Profile System from Selecta Systems has been designed to blend seamlessly in to the framework of your home, combining exceptional performance with beauty and elegance. 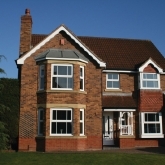 Using the most advanced technology, products from the Selecta Systems range of products will provide the ultimate in terms of thermal and sound insulation, appearance, durability and security. 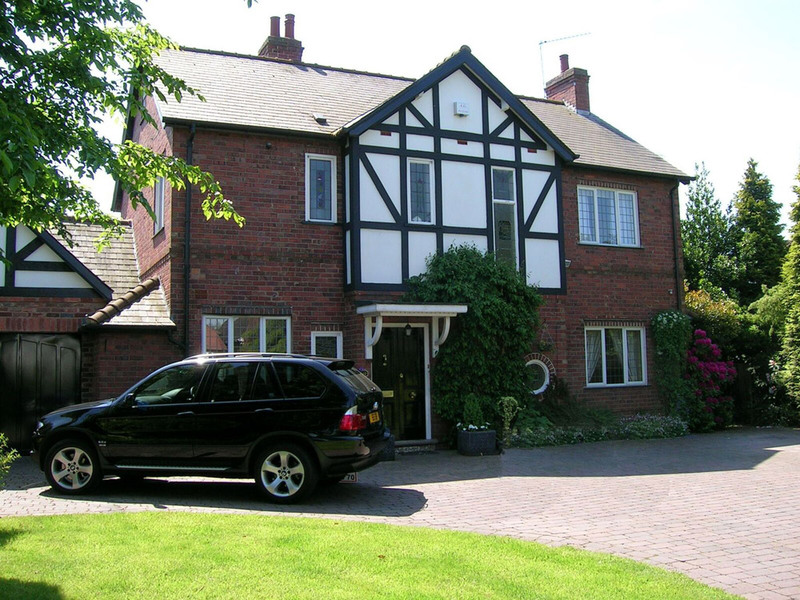 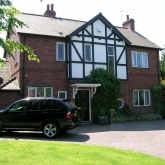 Interested in upgrading your windows and doors with Selecta Systems range of products then contact us today on 0121 325 2100 or email marketing@selectasystems.com and we will provide you with details of an installer local to you. 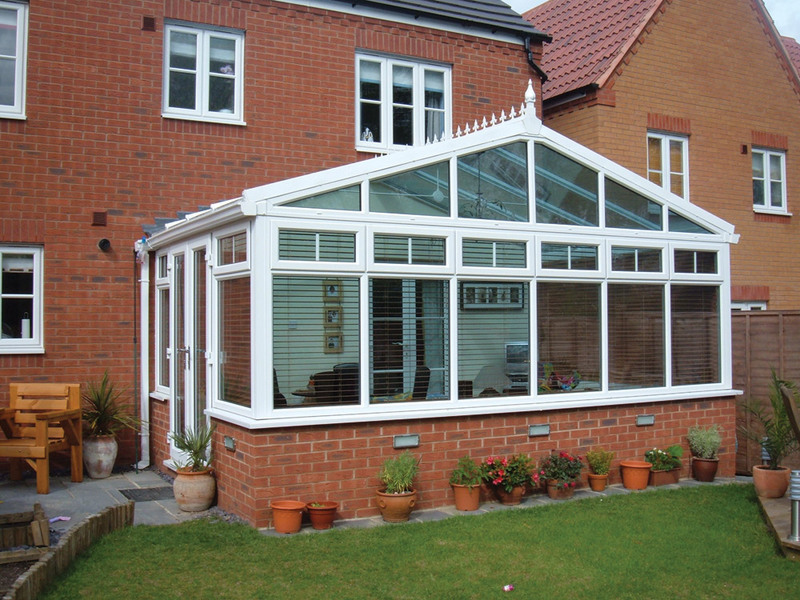 Helping you beat the burglar! 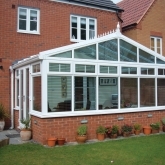 Our products ensure unrivalled protection for your home offering comeplet peace of mind for you and your family. 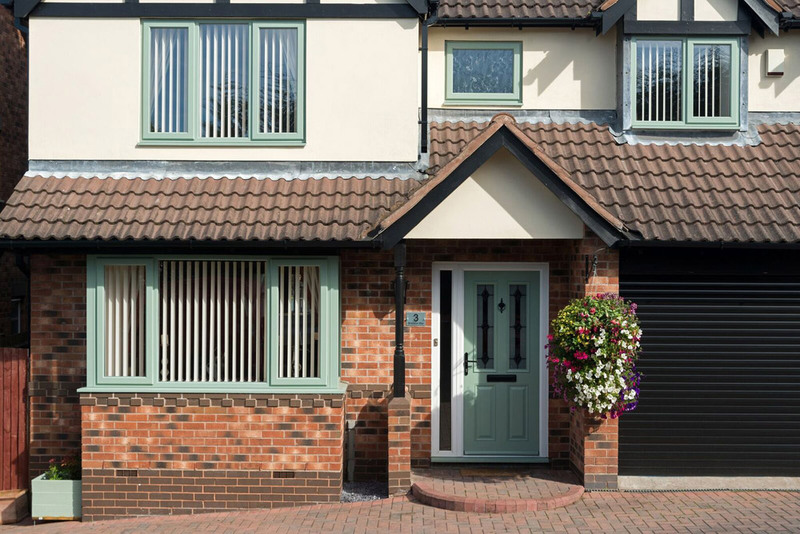 We offer a range of window styles to cover all markets including casement, tilt and turn, flush sash, sliding sash and much more. 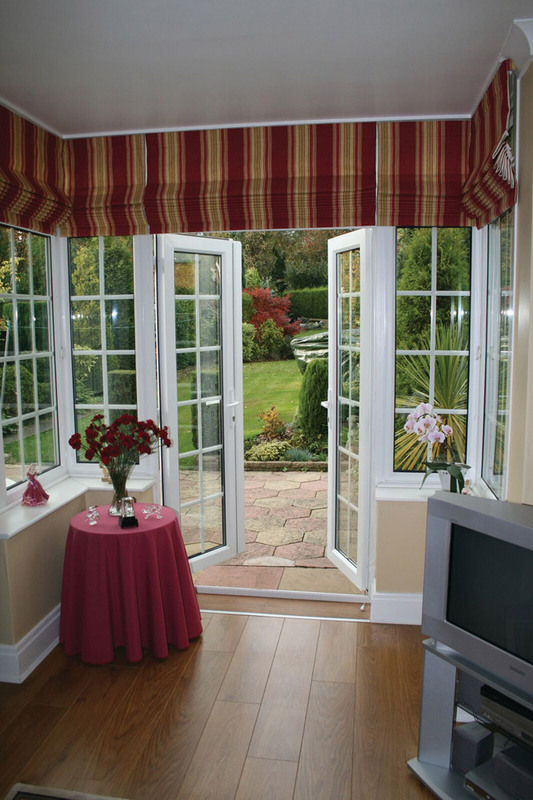 Our easy to fit door range will extend your portfolio to include; residential doors, french, patio, composite and the popular bi fold door. 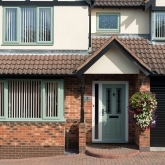 Selecta offer a range of window and door hardware to its installers, which have been specifically chosen, tried and tested.